The Sun embodies the spirit of life, and all living beings on Earth owe their very existence to the light and energy emanating from its core. The Sun exerts a powerful force on the course of life by its placement in your natal chart, as its influence reverberates across all the nine planets. 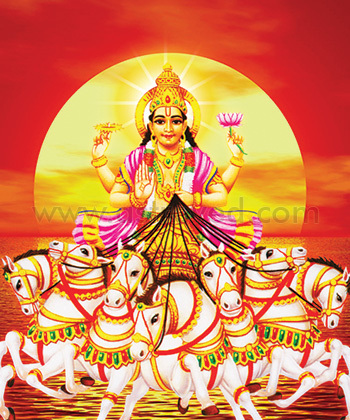 The unique energy of the Sun (Surya) pervades all living beings with its life-giving force, making it the dominant celestial body, which exerts a powerful force on our day-to-day life. 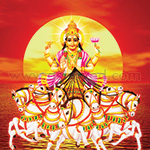 Worshiping the Sun by performing the Fire Lab while chanting the Sun salutation mantra can confer the determination to tackle problems, which plague you and make short work of complications, which arise in your life. 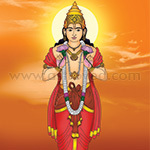 Why Perform the Sun Homa? The Sun symbolizes your soul in every aspect, reflecting the path of your destiny. Gain from this soul-sustaining planet by performing the Fire Lab in honor of the Sun and synchronize your being with this all-pervading entity. The Fire Lab propitiating the Sun is performed by trained priests familiar with the nuances of the ritual. Experience the powerful force the Sun exerts on your life by performing the Fire Lab and channel the energy to elevate your sense of well-being. 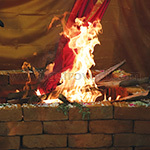 This Sun homa (Fire Lab) performed for 6 months, once a month, invokes the blessings of Sun, who is the King of Planets and the embodiment of spirit & energy in all beings on Earth. 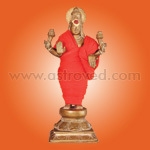 Performing homa for Sun can confer the determination to tackle problems, dispel bad karma, help realize your dreams and enjoy a prosperous life. This Sun homa (Fire Lab) performed for 12 months, once a month, invokes the blessings of Sun, who is the King of Planets and the embodiment of spirit & energy in all beings on Earth. 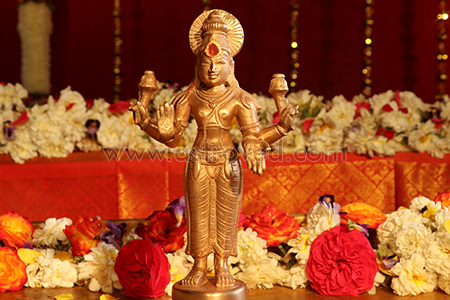 Performing homa for Sun can confer the determination to tackle problems, dispel bad karma, help realize your dreams and enjoy a prosperous life.